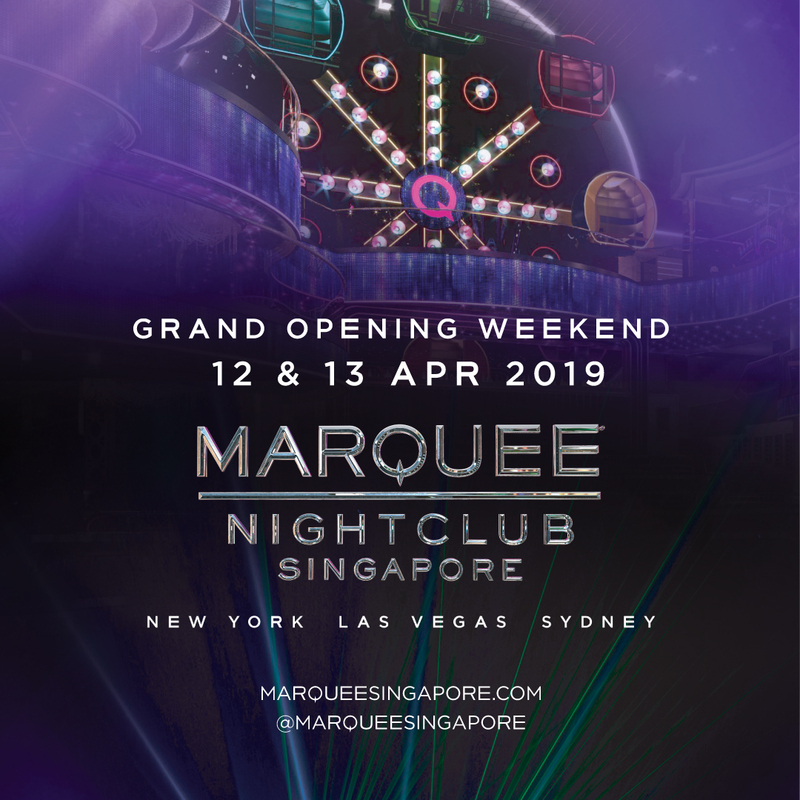 If you are up for an unforgettable luxury entertainment or a one-of-a-kind night out with the hottest DJs in the world, then prepare for the opening of Marquee, the biggest club to open in Singapore ever! 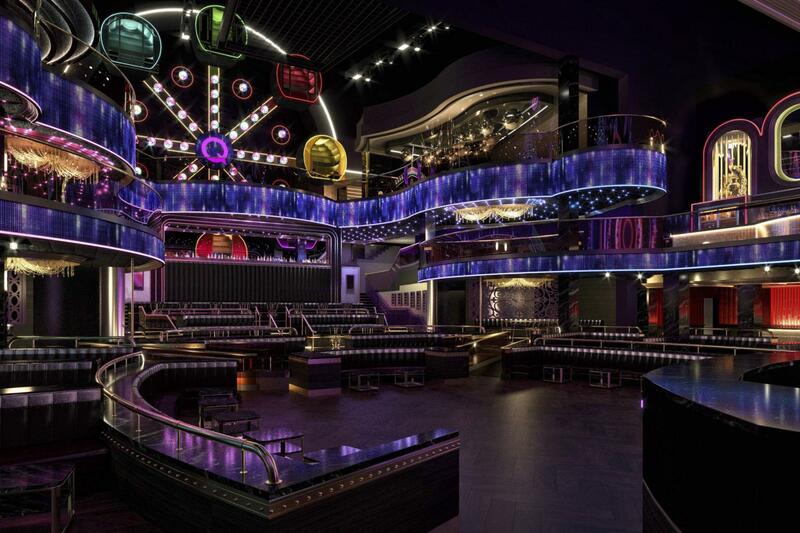 This year, hospitality titan TAO Group is raising Singapore nightlife to a whole new level with the opening of the largest club in the city-state. An establishment dubbed as a game changer, Marquee is a next level, multi-concept dining and entertainment destination situated in the iconic Marina Bay Sands. Marquee is another collaborative effort between TAO Group and Marina Bay Sands, following the successful launch of LAVO Italian Restaurant & Rooftop Bar in January this year. TAO Group founders and nightlife impresarios Noah Tepperberg, Jason Strauss, Marc Packer and Rich Wolf first established Marquee Nightclub in New York City in December 2003, followed by Marquee Nightclub & Dayclub at The Cosmopolitan in Las Vegas, and the Marquee Nightclub at The Star – Sydney. And now, for the first time in Southeast Asia, they are bringing its renowned entertainment to Marina Bay Sands, Singapore. Offering a club experience like no other, the gigantic Marquee Singapore will take up the space formerly occupied by a theatre at the iconic Marina Bay Sands. It measures 2,300 square meters and extends up to three storeys high. What’s more, it boasts a high 30-meter ceiling making room for a 70-feet, 8-armed indoor ferris wheel, equipped with a photo booth in each pod. And if that’s not enough fanfare to blow your mind, it’s got a three-storey slide if stairs and elevators unimpressed you. Promising a fully immersive nightclub experience, Marquee Singapore will be a perfect blend of design, technology and cutting-edge sound. The Marquee brand is not the number one destination for premier music talent for nothing. Its new home in Singapore will give easier access to world-class entertainers and DJs like Kaskade, Dash Berlin, Erick Morillo, Andrew Rayel, DJ Khaled, French Montana and Travis Scott. SAVE THE DATES NOW! The Grand Opening of Marquee Singapore will begin on April 12 & 13, 2019 and the line-up is extraordinary. Pre-sale tickets will go live on 18 March 2019 and can be purchased online at Marquee Singapore’s official website for S$20 (excluding booking fee and not inclusive of drinks), with limited tickets available. Tickets will also be available for purchase at the door, with a cover charge of S$28 for females and S$38 for males, inclusive of one drink. For more information and ticket sales on Marquee Singapore, please visit www.marqueesingapore.com or follow @marqueesingapore on Facebook and Instagram.